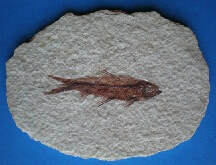 Interesting facts about Vertebrates: The oldest fish fossils on record were discovered in China. 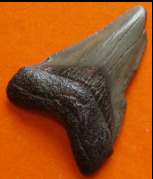 Megalodon,the largest shark, is estimated to have been from 40 to 50 feet in length with a weight of about 48 tons. The Burgess Shale Formation, located in Canada, was formed about 530 million years ago during the Cambrian Period. Upper Jurassic. Dorset, UK. A very rare find of a very important fossil. Shapes vary. Specimens are quite large. Duckbill Dinosaur tooth. Formed in battery. Single specimen on large matrix. Upper & lower rows of teeth on sandstone matrix. 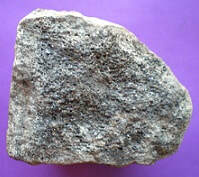 Large specimen with no matrix. Because of the thin matrix on which this specimen is found, we recommend it not be purchased for use by elementary and middle school students.